The euphoria of Tesla becoming a "profitable company" may be very short-lived. No sooner did long investors and the company itself get a chance to brag about how profitability wasn’t eluding Tesla anymore, than analysts have again forecast Tesla to post a loss in the first quarter of 2019. This comes after Tesla announced more layoffs and lowered its fourth-quarter guidance just days ago. 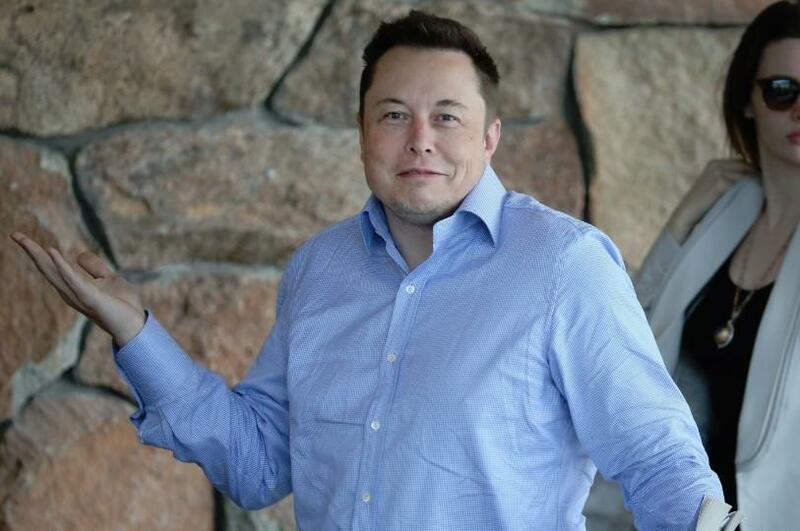 At that time, CEO Elon Musk had stated that he was still trying to crank out a “tiny profit” in the first quarter “with great difficulty, effort and some luck.” Analysts were not especially inspired by these comments, according to a new Reuters report. Analyst consensus for Q1 changed to a loss of $2.5 million on January 21, just days after Tesla's announced layoffs and lowered guidance. Prior to the guidance reduction, Tesla was expected to post a sizable profit of $62.8M. Long time Tesla bull Gene Munster recently stated: “One potential rationale for the company guiding to a loss in March is the timing of vehicles in transit to Europe and Asia." According to Reuters, at least six brokerages have cut their price targets and two have downgraded the stock to “sell” or equivalent this month. Musk’s dependency on “luck” to be barely profitable while selling its long-range Model 3 to Europe and China and the mid-range Model 3 in the U.S. calls into question the company’s ability to make profits when it finally starts selling its long-promised $35,000 vehicle, analysts said. The company still faces the headwinds of the Federal Income Tax credit phasing out, continued pressure from maturing debt and sellside analysts that seem to be growing increasingly unamused. Earlier today we also reported that Saudis slashed their investment exposure to the company. The country’s Public Investment Fund hedged most of its 4.9% stake in Tesla with the help of bankers at JPMorgan Chase after the market closed on January 17, the FT report citing people familiar.